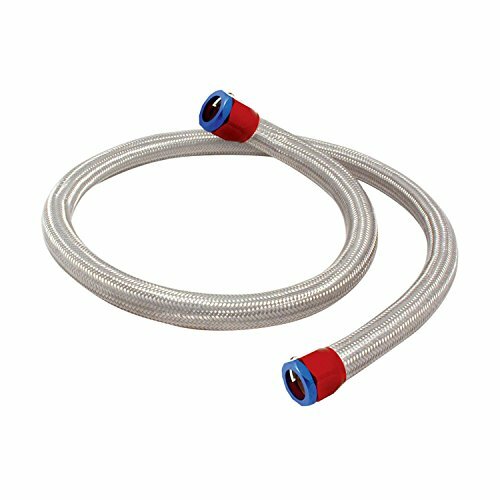 Spectre's Stainless Steel Heater Hoses are available in either a 5/8 inch or 3/4 inch diameter and feature 4 foot, 6 foot, 10 foot or 25 foot length variations. 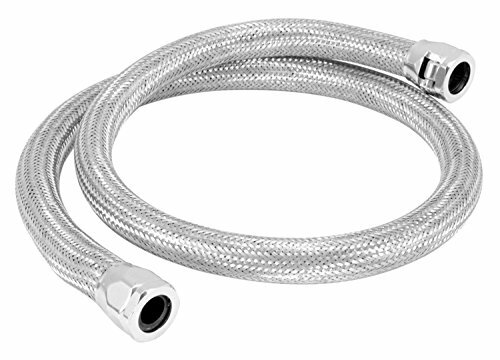 Manufactured using high quality materials this heater hose was designed to resist temperatures over 250 degrees and is constructed using a nitrile rubber hose and 304 grade stainless steel braid. 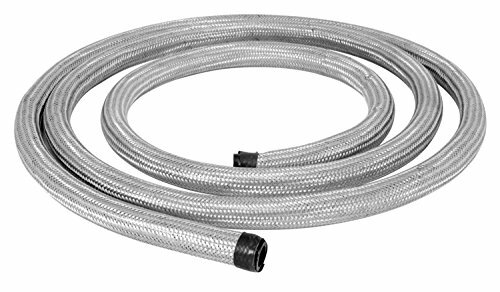 The Steel-Flex Heater Hose Kit from Spectre features a high quality nitrile rubber hose, reinforced with a single ply of braided cord, and a #304 grade stainless steel braid ensuring optimum fit and function. This 4 foot long hose fits 5/8 inch fittings and it can be easily cut to length. This kit comes with chrome magna-clamps, and can be used on stock, street, race and show or any other universal application. The Steel-Flex Heater Hose Kit from Spectre features a high quality nitrile rubber hose, reinforced with a single ply of braided cord, and a #304 grade stainless steel braid ensuring optimum fit and function. 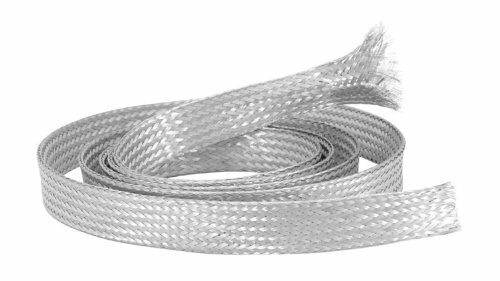 This 4 foot long hose fits 5/8 inch fittings and it can be easily cut to length. This kit comes with red/blue magna-clamps, and can be used on stock, street, race and show or any other universal application. 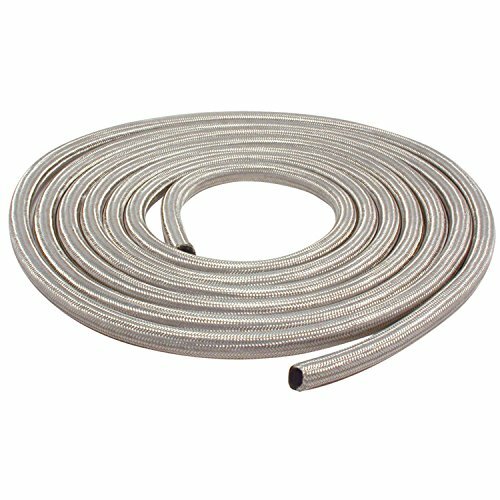 Spectre s hose sleeving fits hoses from 3/4 to 1-1/4 inches in outside diameter, and is made from #304 grade braided stainless steel. This sleeve measures 6 feet long and will cover up to 4 feet of hose, and can give your hose extra protection against abrasion. The sleeving can be cut to length for the perfect fit. Our sleeving goes great with our Spectre brand Magna Clamps to give your hose that finishing AN-Style look for less. The Steel-Flex Heater Hose Kit from Spectre features a high quality nitrile rubber hose, reinforced with a single ply of braided cord, and a #304 grade stainless steel braid ensuring optimum fit and function. This 4 foot long hose fits 3/4 inch fittings and it can be easily cut to length. This kit comes with chrome magna-clamps, and can be used on stock, street, race and show or any other universal application. 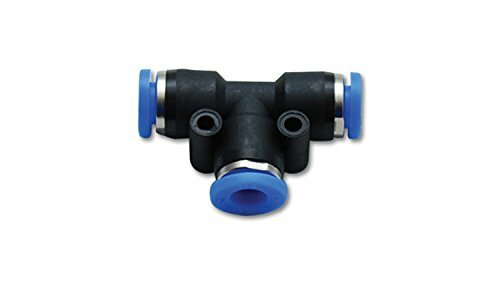 Vibrant 6mm Union Tee One-Touch Fitting is designed to allow secure tubing connections for air and boost systems. It is constructed from highly durable material and eliminates the need for hose clamps and zip ties. This fitting can withstand high pressure up to 150 PSI and is one year limited warranty. 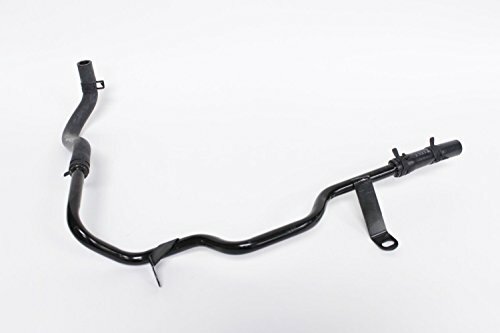 This Radiator Hose from Spectre features a high quality corrugated rubber hose, providing flexibility and preventing flattening or collapse. Reinforced by a 304 grade stainless steel braid, this 22 inch long nitrile rubber hose has a 1-3/4 inch inside diameter at one end, and a 1-1/2 inch inside diameter at the other. 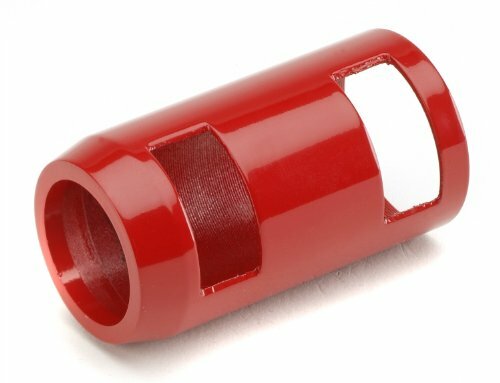 Mr. Gasket Red Heater Hose Caps are designed to prevent particles from entering the hose. They are made from high quality aluminum that ensures long lasting durability. These caps add a finishing touch to the hose.